John Krasinski on Twitter: "Wanted to let the news out directly. Emily and I are so incredibly happy to welcome our daughter Hazel into the world today! Happy bday!" Happy Birthday Hazel. Can't wait to meet your adorable face. Congrats Em & @johnkrasinski !!! 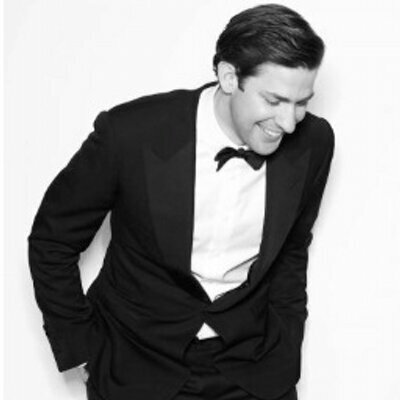 @johnkrasinski Happy birthday, baby Hazel. Welcome to the world. @johnkrasinski Can I PLEASE babysit? I promise I'm good with kids. @Kaitiii @johnkrasinski Same. I'll be the live-in au pair who has no experience or qualifications. “@johnkrasinski: Emily and I are so happy to welcome our daughter Hazel into the world today! Happy bday!” DOES PAM KNOW ABOUT THIS?? HELLO HAZEL! RT @johnkrasinski: Wanted to let the news out. Emily and I are so happy to welcome our daughter Hazel into the world today!